The ima Koume 40 is a vibration plug not to be missed, being able to reach great distance despite its small body allows the lure to reach further out to open waters to mimic baitfish that have stranded from the school posing as an easy prey. The Ima Koume 40 is best used with a lighter line to achieve a better distance. 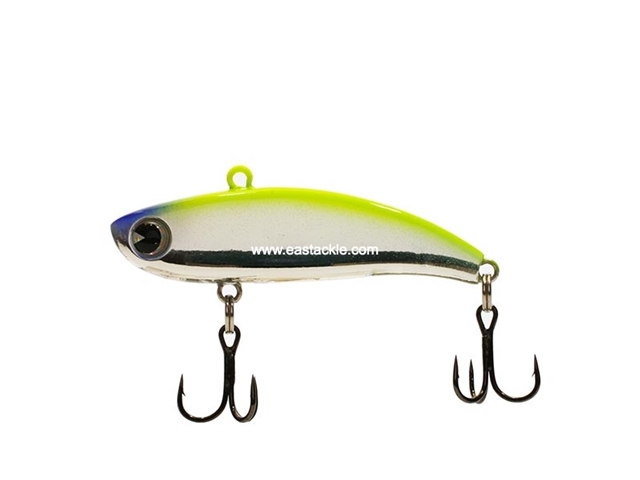 The lure is usually worked by lifting the rod up occasionally creating a tight vibration and allowing the lure to cover more grounds from deep water to shallower water.